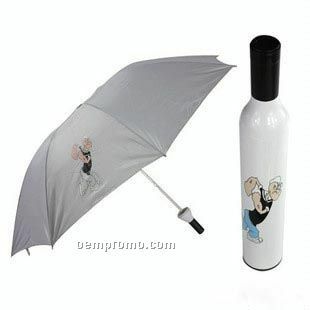 Description: Wine Bottle Umbrella. 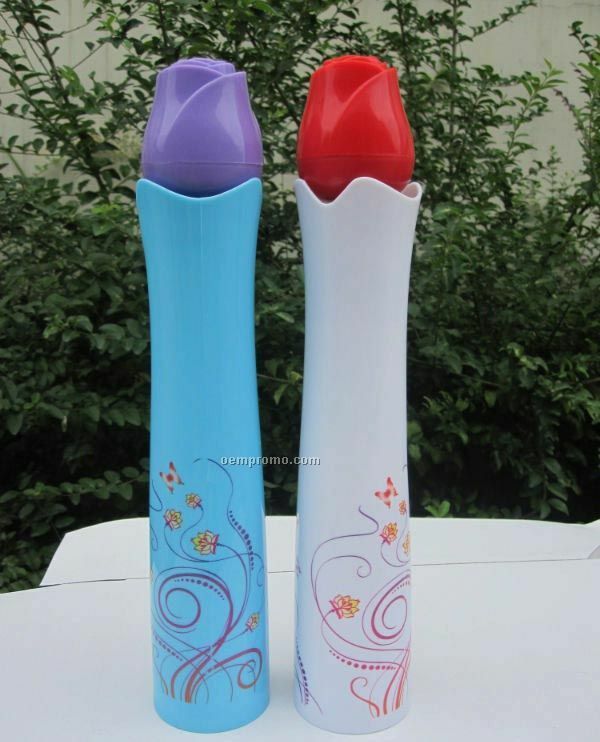 Made by 170T polyester and steel bone, ABS bottle. 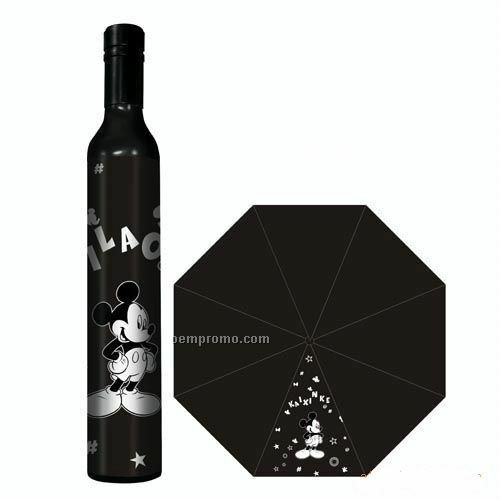 Bottle size 12", diameter of umbrella 42". Wine bottle shape. 3 shafts, manual open. 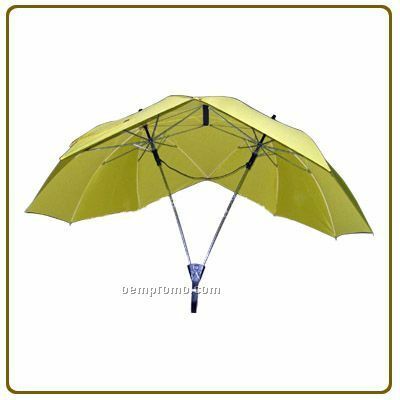 Description: Couple umbrella, It is made of steel, 190T polyester and plastic. It has unique shape and it is beautiful. Customer`s logo can be imprinted. 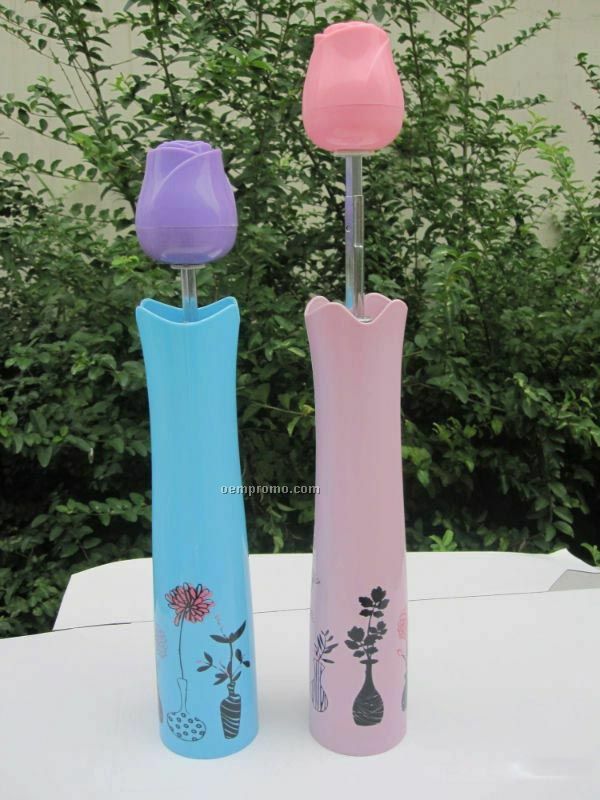 It is a best gift for couples. 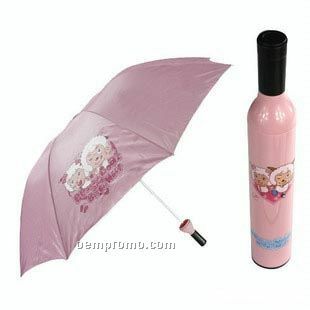 Description: Rose Vase Umbrella. 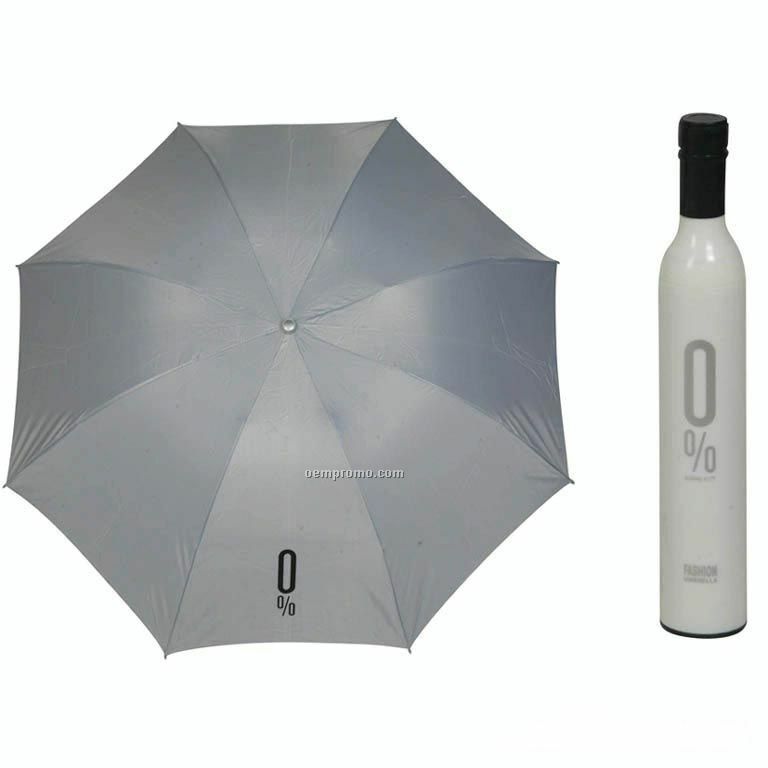 This Folding Umbrella is also a kind of unique bottle you could not only put the umbrella inside, but also you could pull the rope out and hang it as a excellent ornament. 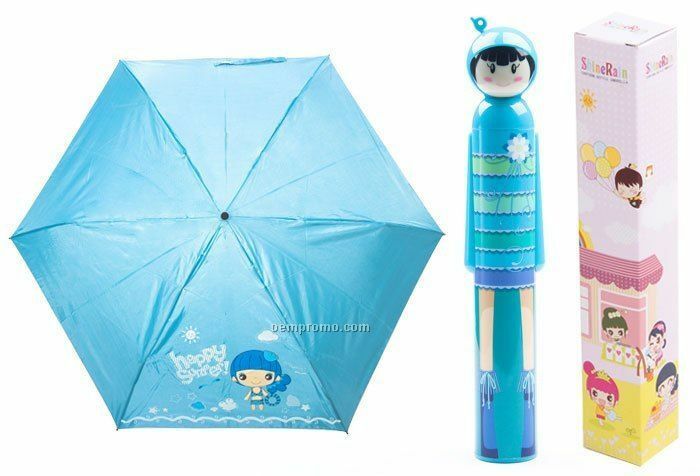 Description: These specially design umbrellas for kid. 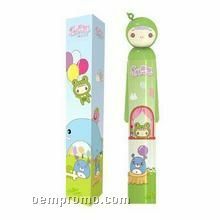 They are highly used as promotional gift. 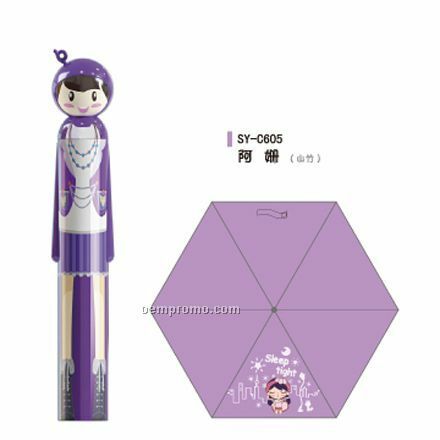 Buying this umbrella for your children can be another way to show your love. 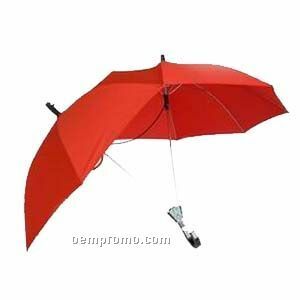 Description: Couple umbrella, It is made of steel, 190T polyester and plastic. It has unique shape and it is beautiful. Customer's logo can be imprinted. 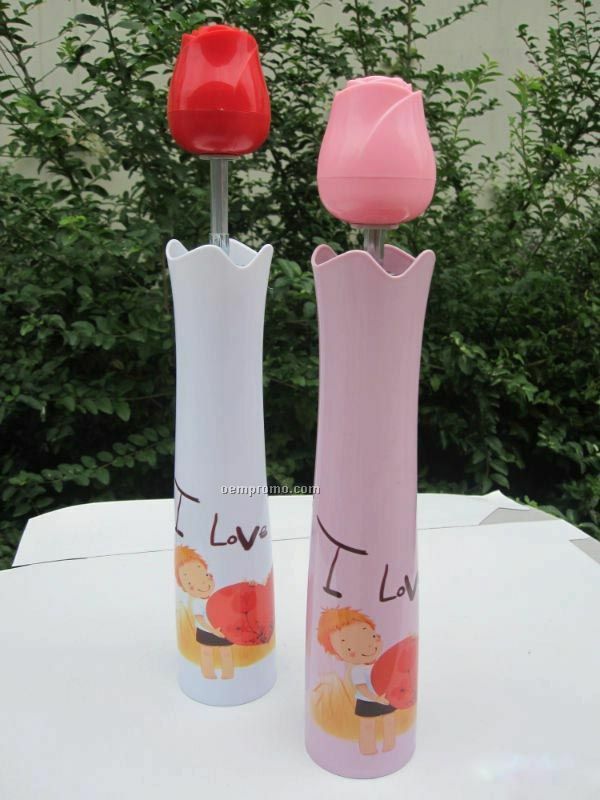 It is a best gift for couples.